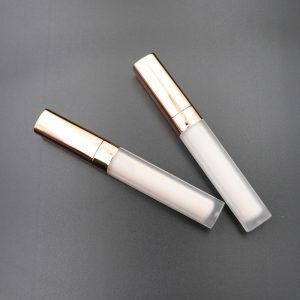 Mink False Eyelash glue is mainly used for the bonding of false eyelashes, mainly used in the cosmetics industry. 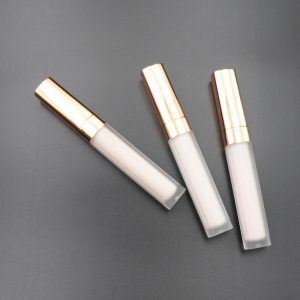 Our Eyelash Glue Mainly supplied to the distributors of the majority of cosmetics. 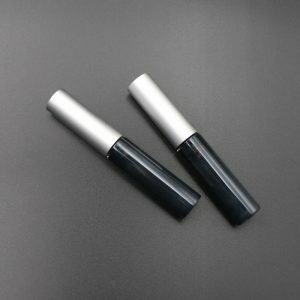 Classification: Black glue,white glue and Clear Blue , Mink false eyelash glue is divided into black glue and white glue. 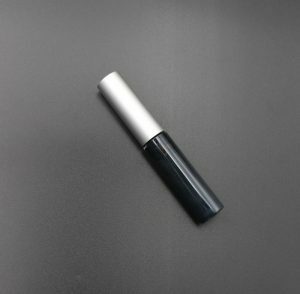 Black glue can also be used as an eyeliner. 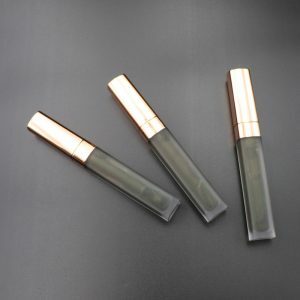 Features: The false eyelash glue mainly uses synthetic resin as the main raw material. 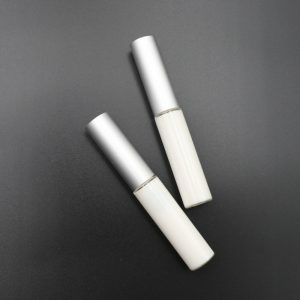 The false eyelash glue is tested by SGS, ROSH, EU and other related institutions. 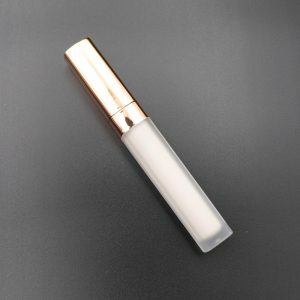 It is environmentally friendly, non-toxic, hypoallergenic, dry and transparent, no trace, no damage to the eyes. Sensitive and fragile skin. 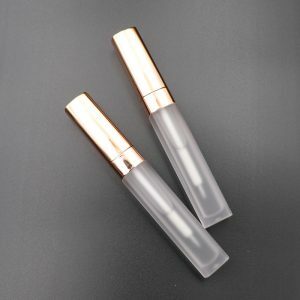 Moreover, the eyelash glue has a super strong adhesive force and can achieve a fast drying strength. If the false eyelash glue accidentally splashes into the eyes, seek medical attention immediately. 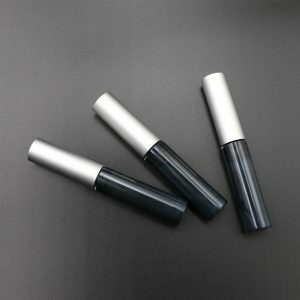 False eyelash glue is easy to solidify when it is cold and needs to be preserved. The eyes are very susceptible to allergies. 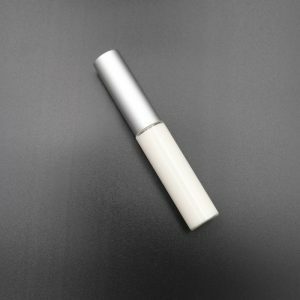 If it is sensitive skin, you need to do an allergy test before using the fake eyelash glue. If you find allergies, please stop using it immediately. Some people don’t understand, open the cap and use it, then find out how the glue is poured out. What is the reason? 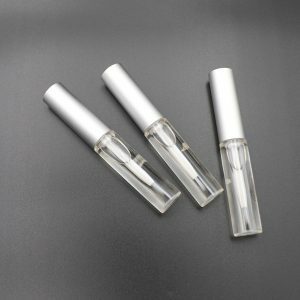 Secondly, when the glue is dispensed, the vertical glue (90 degree glue) is made to prevent the glue from remaining in the bottle mouth. After the glue is finished, wipe the bottle mouth to avoid clogging the bottle mouth. 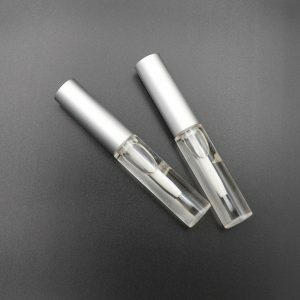 In the process of using glue, the principle of less diligent change, 1-2 drops can be used. Especially in summer. After the glue is kept in the air for 15 minutes, it is usually necessary to change the glue again. 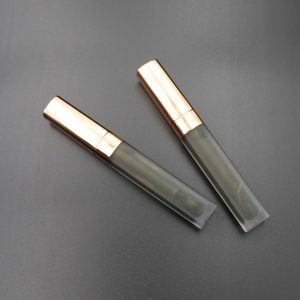 Because after more than 15 minutes, the glue will be drawn and solidified, so a new glue can be grafted to ensure the persistence of the eyelashes. The above is what we are telling today. Tomorrow, we will push for the preservation method of glue, and the glue storage is also very particular. 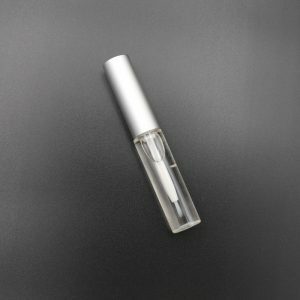 How to Unload False Eyelash Glue? Some quality is better, the more expensive false eyelashes can be used repeatedly, don’t just throw it away once, it is really wasteful! However, some false eyelash glue will be applied to the fake eyelashes. It should be properly cleaned and stored for the next time. There is no problem with a pair of mink eyelashes for about ten times. Today teaches you how to remove the glue from the false eyelashes. Step 1: Prepare a clean cotton pad and carefully use the used false eyelashes on the cotton pad. 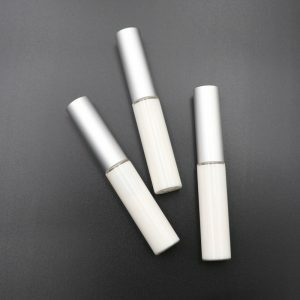 Step 2: Take a cotton swab, apply it to the eye and lip makeup remover, and apply it to the root of the false eyelashes. Step 3: Use a cotton swab to apply a little force, so that you can pull down some residual glue. Step 4: If there is a stubborn glue that does not come down, you can pull it with your fingers and gently pull it down. Step 5: The stems of the false eyelashes are very fragile, so be sure to move gently. Turn over and paint again, and clean them one by one along the false eyelashes. Step 6: Pull the cotton swab back and forth until there is no color to pull it down, and the stem is not sticky. Then wipe gently with a clean place on the cotton pad. Step 7: Dispose of the fake eyelashes on a clean cotton pad and dry it slightly. 1. 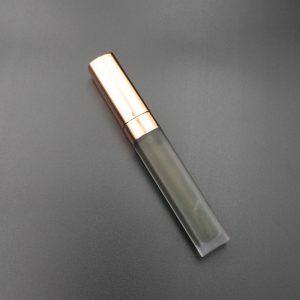 Due to the glue test liquid, many logistics companies do not accept liquid items, so the choice of the courier company is very limited. 2. DHL is not sent directly, this special channel is mailed by special means. 3. Because of the special passage of transporting goods, the price is much more expensive than usual. 4. Shipment time, because transportation needs to transfer many links, and also needs to be tested, it usually takes 2 weeks of transportation time.